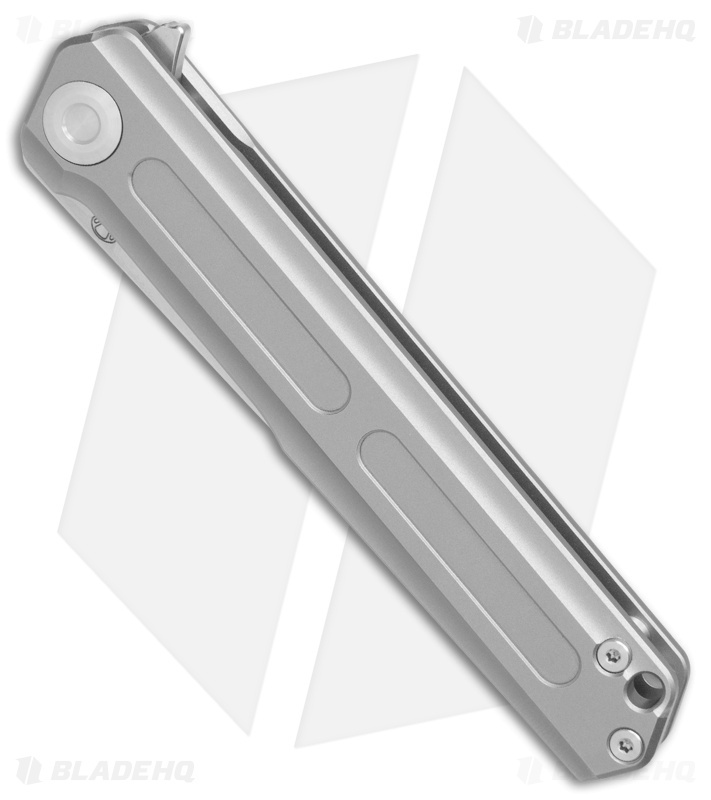 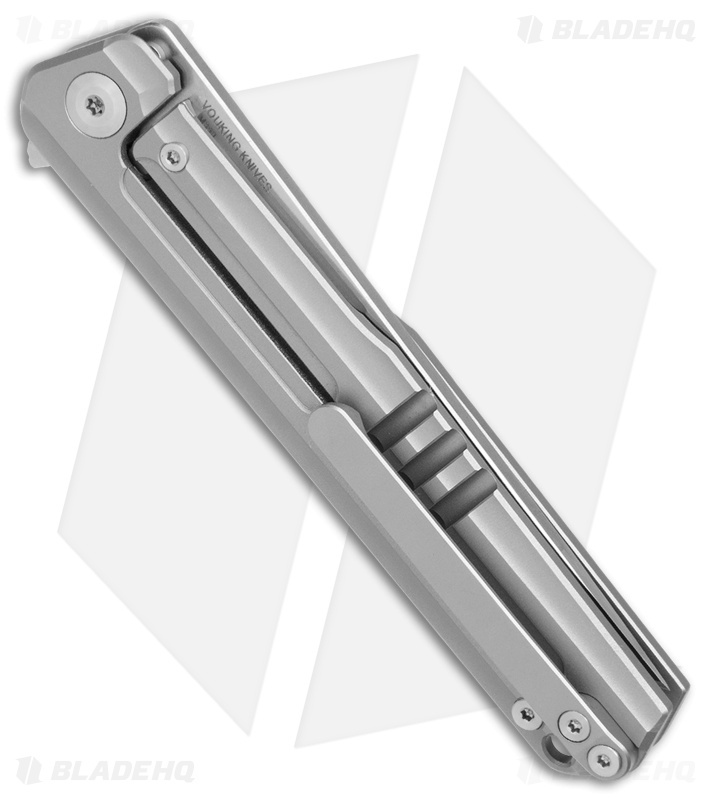 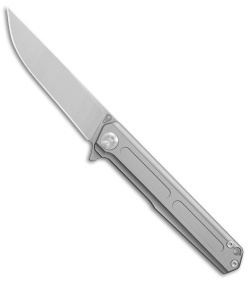 This Vouking T01BLS model sports a satin finished blade and a bead blasted titanium frame lock handle. 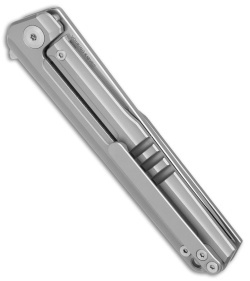 The Stedemon Vouking T01BLS features clean, minimalist lines and a solid titanium build for streamlined everyday carry. It has a titanium frame lock handle with open flow-through construction for simplified cleaning and maintenance. 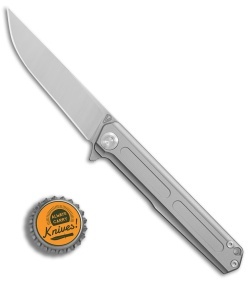 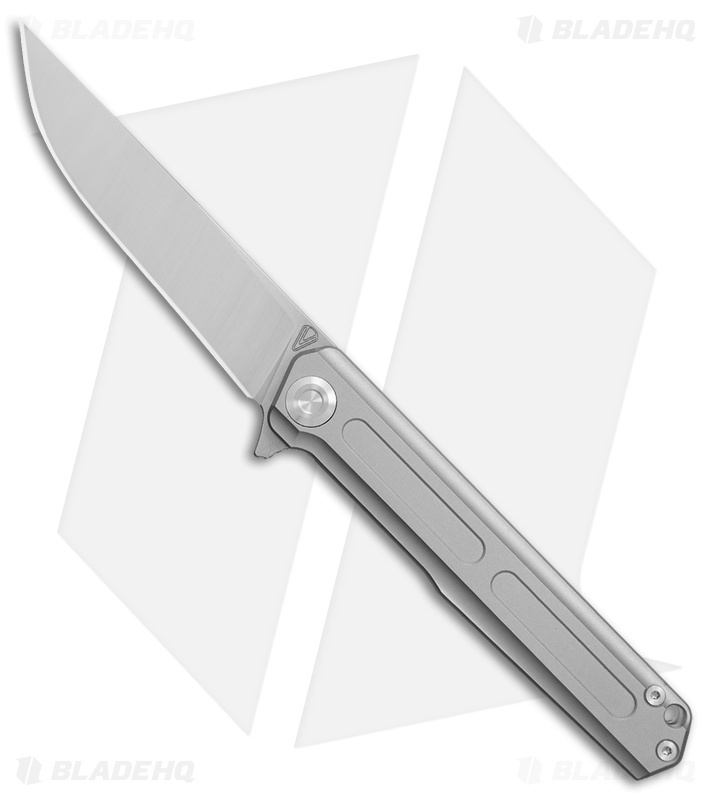 The blade glides open with a precision flipper and locks up solid with a reinforced lock bar. A low profile titanium pocket clip finishes off the dependable EDC design.